Tax, title, license, and optional equipment extra. 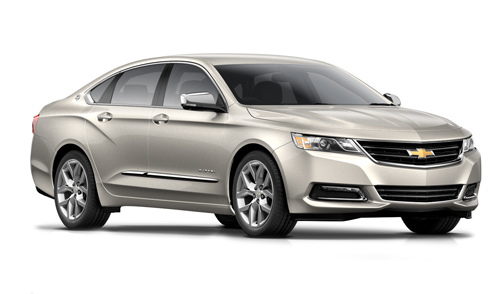 Payments are for a 2015 Impala LT with an MSRP of $29,985, 39 monthly payments total $9,707.10. Offer ends 9/30/15. Tax, title, license, and optional equipment extra. 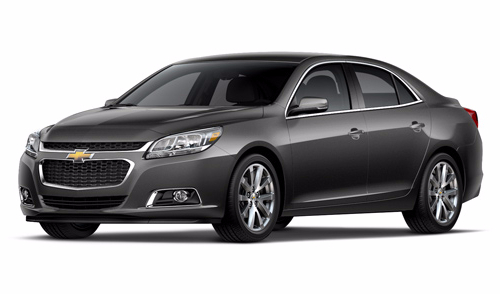 Payments are for a 2015 Malibu LT with automatic transmission with an MSRP of $24,560, 24 monthly payments total $4,064.79. Offer ends 9/30/15. Tax, title, license, and optional equipment extra. 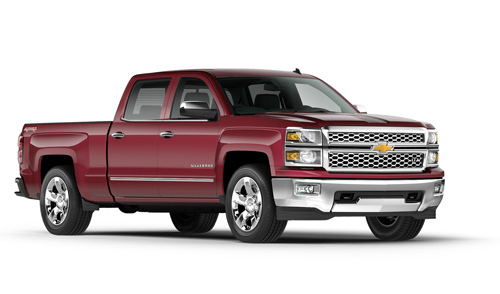 Payments are for a 2015 Silverado 1500 4WD LT Double Cab All Star w/ 4.3L V6 PZX with an MSRP of $40,920, 36 monthly payments total $9,671.40. Offer ends 9/30/15. Tax, title, license, and optional equipment extra. Payments are for a 2015 Traverse LT with automatic transmission with an MSRP of $34,900, 24 monthly payments total $5,970. Offer ends 9/30/15. Tax, title, license, and optional equipment extra. 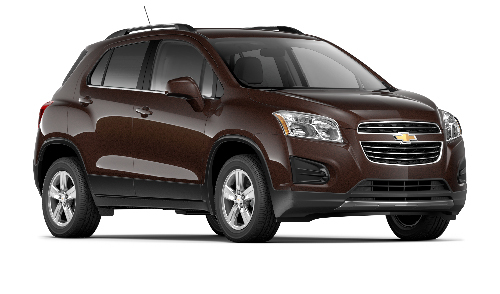 Payments are for a 2015 Trax LT with automatic transmission with an MSRP of $23,320, 24 monthly payments total $4,514.12. Offer ends 9/30/15. Tax, title, license, and optional equipment extra. 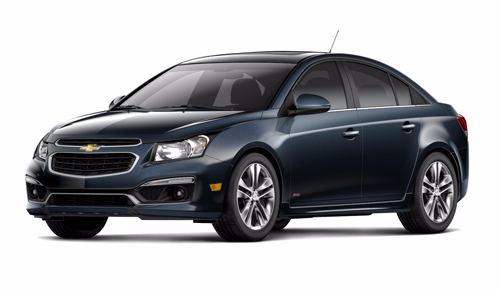 Payments are for a 2015 Cruze 1LT with automatic transmission with an MSRP of $21,020. 24 monthly payments total $3,958.76. Offer ends 9/30/15. Tax, title, license, and optional equipment extra. 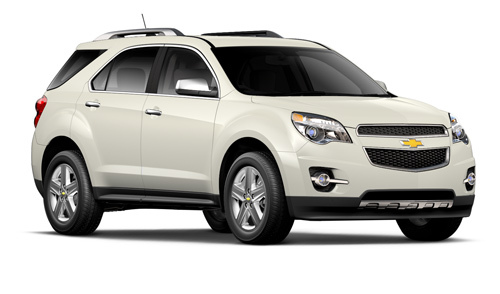 Payments are for a 2015 Equinox LT FWD with an MSRP of $27,045, 24 monthly payments total $4,524.72. Offer ends 9/30/15. Click HERE for more great offers! ** Tax, title, license, and optional equipment extra. Not available with some special finance and lease programs, and some other offers. Payments are for a specially equipped 2015 MODEL TRIM with an MSRP of SEE ABOVE. Option to purchase at lease end for an amount to be determined at lease signing. Lessor must approve lease. Take delivery by 09/30/2015. Mileage charge of $.25/mile over term agreement. Lessee pays for maintenance, repair, and excess wear. Includes all compatible offers. Some customers will not qualify. Residency restrictions apply. See dealer for details. Copyright Â© 2015 Sutliff Chevrolet. If you wish to not receive future emails from this business, please click here.